LIVE EVERY WEEK, LIKE ITS SHARK WEEK. 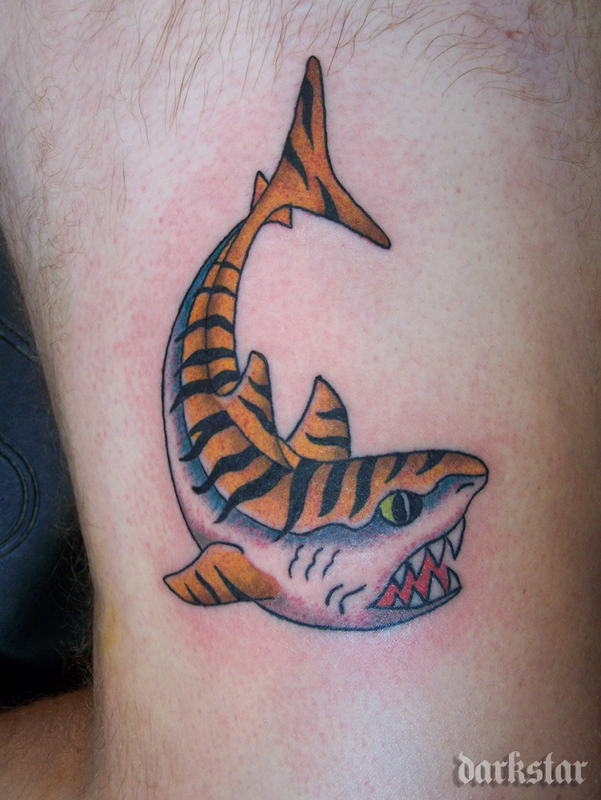 Nick got a Tiger shark from Cory for shark week 2011. check it out! This entry was posted in Uncategorized and tagged cory dufault, shark week. Bookmark the permalink.